Home > PHOTOS > Paul Okoye Of P-square Turns Down A Fan who Begged To Be His Slave. Paul Okoye Of P-square Turns Down A Fan who Begged To Be His Slave. 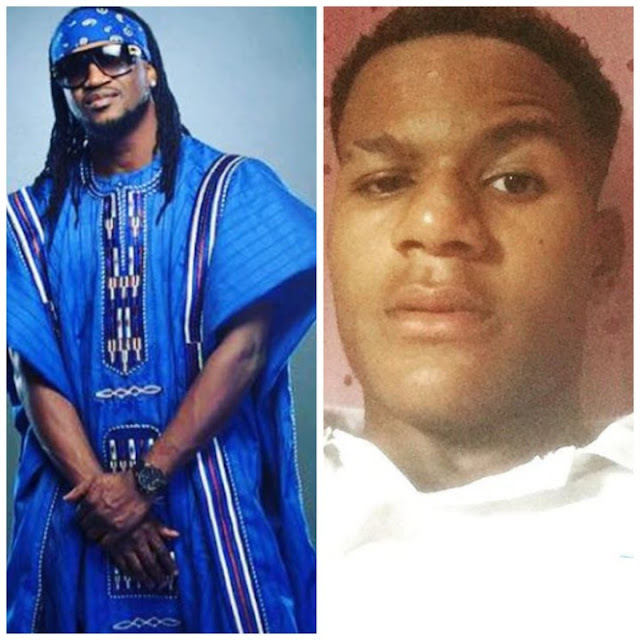 Paul okoye of p-square have turns down a fan begging to be his slave and help him in his music career. The fan which his username is "arabmoneey" on instagram, left a comment on the music duo picture, begging to help his music career and he is willing to be his slave. Paul of p-square also waste no time in replying the fan. And told him that he don't need a slave and he is not ready to be his master.